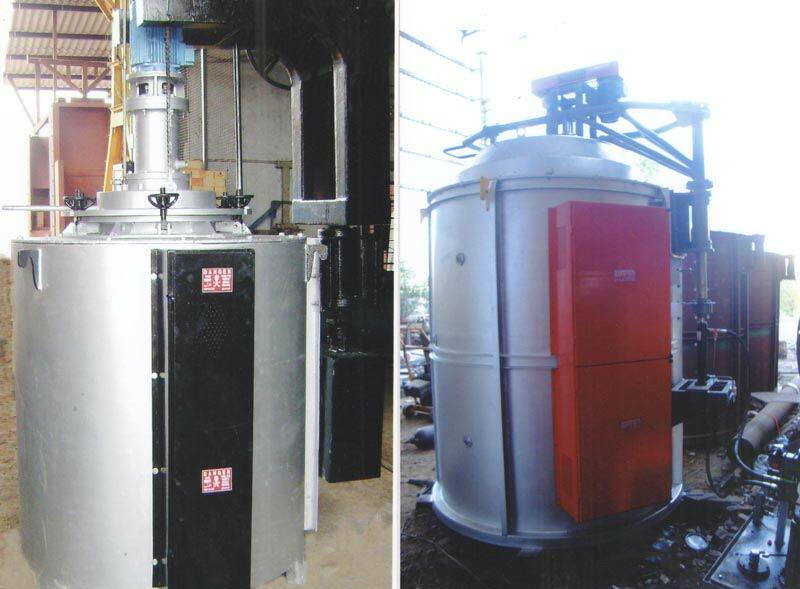 Out of an assortment of furnaces, we also offer Hardening And Tempering Furnace, which is appreciated mainly for featuring spontaneous production 24×7. We are counted amongst the prominent Manufacturers, Exporters, and Suppliers of Hardening And Tempering Furnaces in India. With high quality, we also succeed in delivering large quantity of Hardening And Tempering Furnace. We take into consideration the market type and the need specifications, and based on that, we offer suitable charge pusher carriers. Besides, our Tempering Furnaces are available at moderate rates.